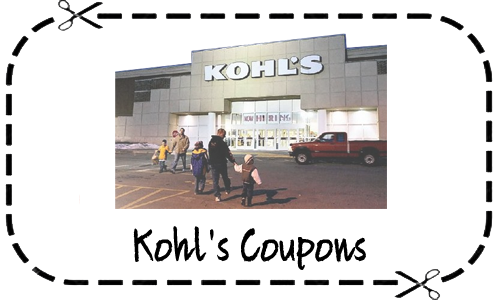 Do you subscribe to Kohl’s emails? Check your inbox to see if you got this really good one that includes a coupon for $15 off a $15 purchase! The subject should say “You deserve $15 off. Wrap up your gift shopping today!”. If you don’t see it in your inbox, make sure you look in your junk folder. This offer is valid to use in-store only and is good through 12/24.